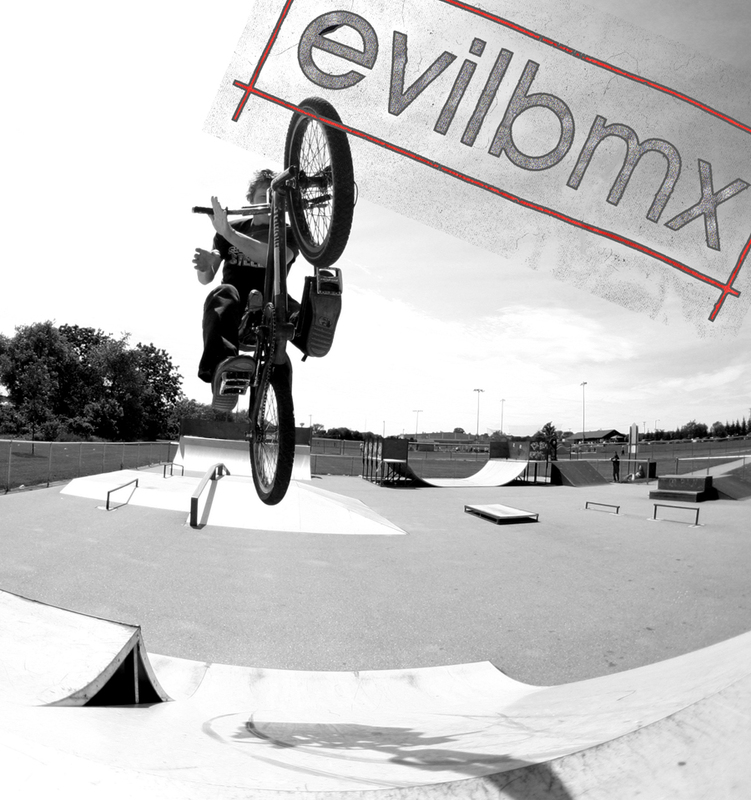 About evilbmx: The main emphasis is to provide wicked gnarly clothing for not much money. We make it easy for the average joe biker to look stylish for a fraction of the cost. ONLINE STORE! NEW HATS AND SHIRTS! CLICK HERE!